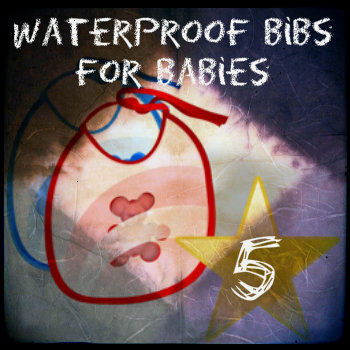 If you are a parent, then you know how stained and messy bibs can get and that’s why this list is all about waterproof bibs for babies. 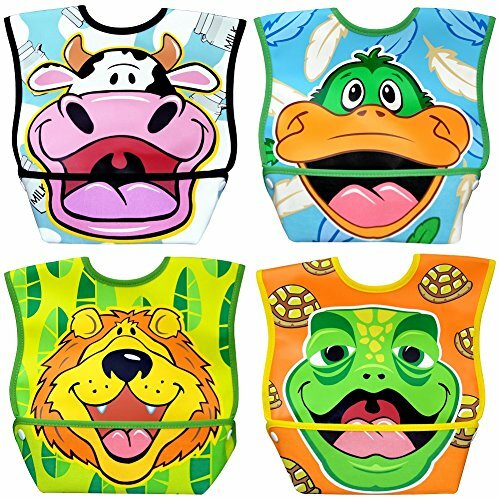 According to Facebook, the baby bibs listed below are what parents are liking for their little ones. 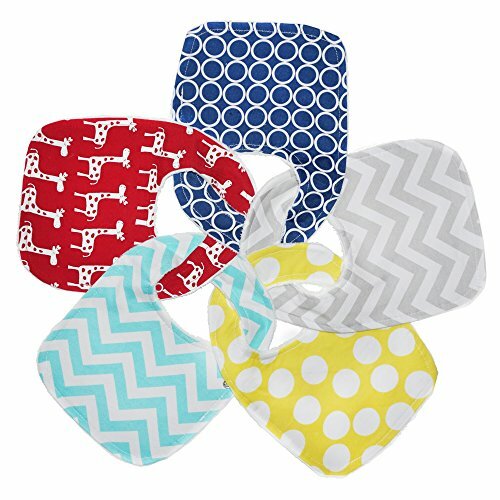 Waterproof baby bibs are easy to clean and dry and you don’t have to worry about your child’s clothes getting soaked from a spill or a day of drooling. There are many different styles and colors available. 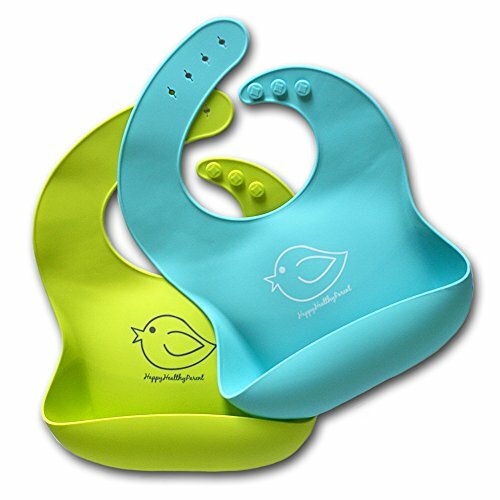 A bib that features a pocket is perfect for catching any crumbs and drips protecting your baby’s clothing. Choose between silicone, which is naturally waterproof and stain resistant and it will NOT soak up water or food! 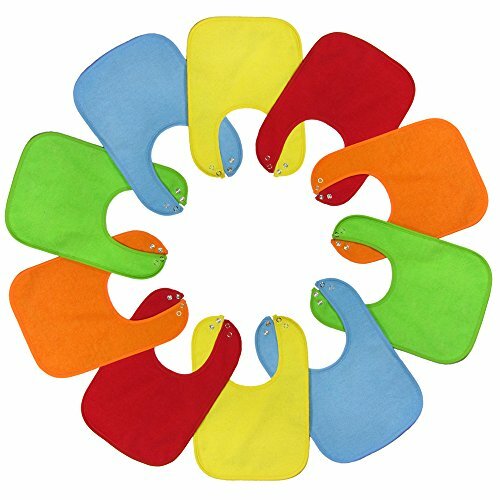 If you are needing a waterproof baby bib for drooling, then you may want to choose one that is NOT silicone. 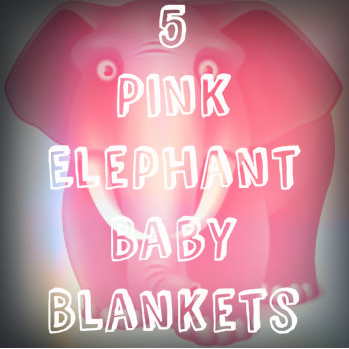 They feature Triple Layer Protection – A 100% waterproof barrier between two soft, absorbent terry cloth outer layers.